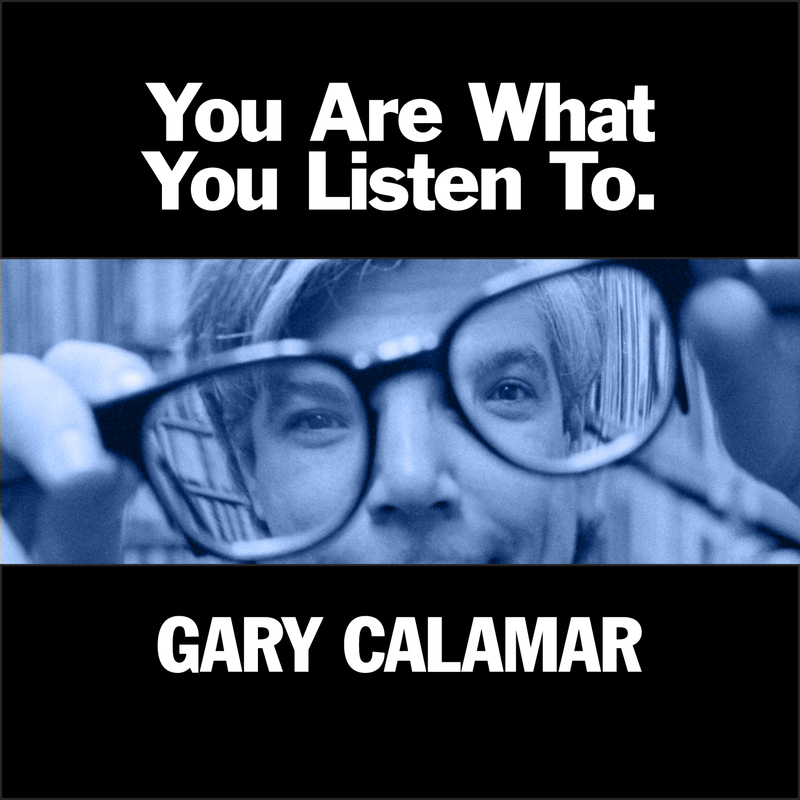 New from Gary Calamar is the joyous and melodic new single, tracking a father and daughter motorbike ride into the rainbow-colored part of town known as “Little Tokyo”. Strumming guitars and violins animate the song with an effervescent Sunshine-Pop vibe capturing the thrill of anticipation as they race toward a fascinating and colorful afternoon together. Features Maria Taylor (Azure Ray) on vocals and Anna Bulbrook (Airborne Toxic Event) on strings. He keeps his feet on the street, wears a jacket like Joey Ramone – and in a sticky situation, he’ll help you get unstuck. He’s the “Prince of Pico Boulevard” – a scrappy, benevolent rock-n-roller who’s forever rolling down one of LA’s signature streets. Set to a slippery, Velvety groove, with John Would’s thud and crunch production style, The Prince of Pico Blvd. is a wild and witty profile of the best best friend you could ask for. Thanks to the musicians and vocalists: Willie Aron, Anna Bulbrook, Jeff Davis, Maria Taylor, Amy Wood and especially John Would. 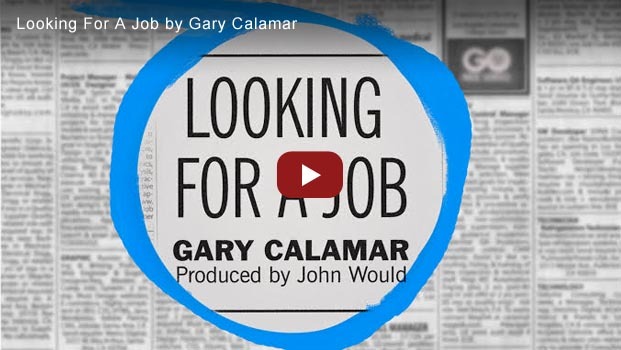 Gary Calamar follows up his critically acclaimed EP “You Are What You Listen To” (2014) with the new single “Looking For A Job,” a classic postmodern blues anthem for the “less-than-employed.” If you are looking for a job…here is your theme song.